You never just intentionally leave your keys locked inside the car. Then again, it’s not like you planned for the keys to vanish from your purse. At Safeway Lock and Key, our auto locksmith will arrive at your location promptly and get you back on the road as quickly as possible. You can depend on us to treat you and your vehicle with the utmost respect from start to finish. Please reach out to us for broken key extraction, ignition key replacement, car key reprogramming, lost key recovery, and other auto locksmith services. Did you recently move into a new home and want the locks changed out? Have you wanted to install a new keyless entry system for convenience? 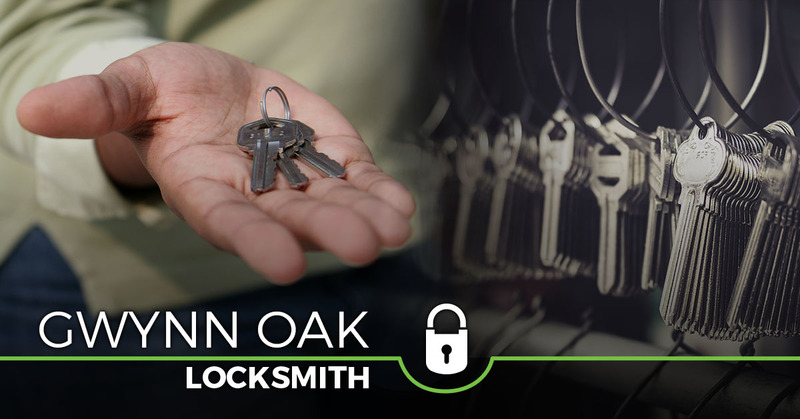 Whatever the case may be, our residential locksmith is here to get the job done right. There’s no question that a more secure home provides you with the peace of mind you deserve. 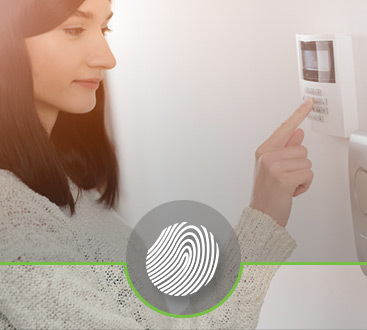 Now is the perfect time to invest in home security solutions from Safeway Lock and Key. See how we can help with iron-gated entries, lost key replacement, peephole installation, and much more. 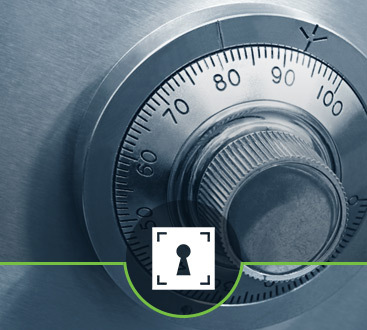 Is your office space as secure as it can be? If not, it’s time to protect your employees. You can feel comfortable knowing that Safeway Lock and Key goes the extra mile in ensuring safety. Our commercial locksmith does it all, from access control systems and lock repairs to door closers and panic bar exit devices. Call now to ask about 24-hour emergency locksmith services.